Formerly known as the Birch Run Expo Center, the Frankenmuth Credit Union Event Center is the Premier Entertainment and Trade Facility located along I-75 in Birch Run, Michigan. Its mission is to provide Quality Events and Entertainment to the Mid-Michigan area that are Fan-Friendly, Safe, Clean and Professional. We host a variety of events such as Trade Shows, Banquets, Professional Sporting Competitions, Concerts, Weekend Consumer Shows (Expos) and more, which previously were only available in outlying urban areas. 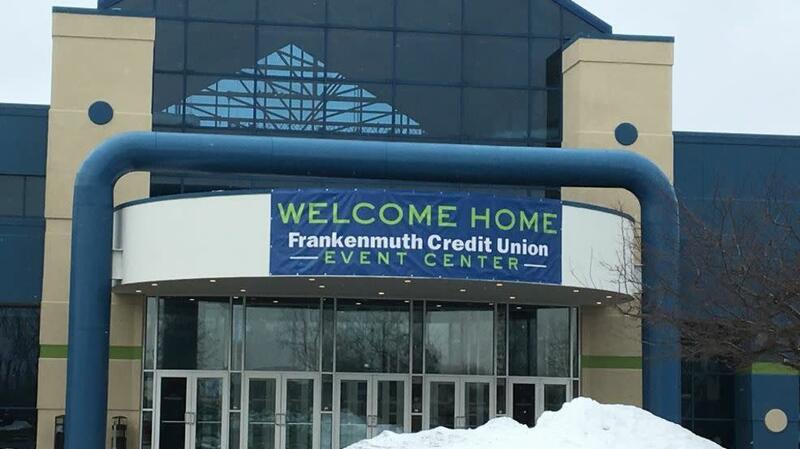 Positioned along I-75 at Exit 136, and across the street from Birch Run Premium Outlets, Frankenmuth Credit Union Event Center is the premier meetings, weddings, entertainment, and sporting events facility of the mid-west. Check our website for upcoming events. Description: The Frankenmuth Credit Union Event Center provides an excellent facility to meet your banquet needs and can accommodate groups both large and small. 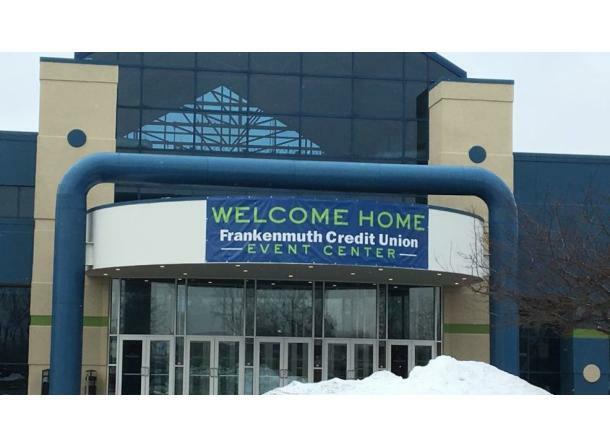 With rooms varying in size from 532 square feet to over 31,020 square feet, the Frankenmuth Credit Union Event Center has the capacity to host any type of banquet, meeting, conference, convention, or trade show.